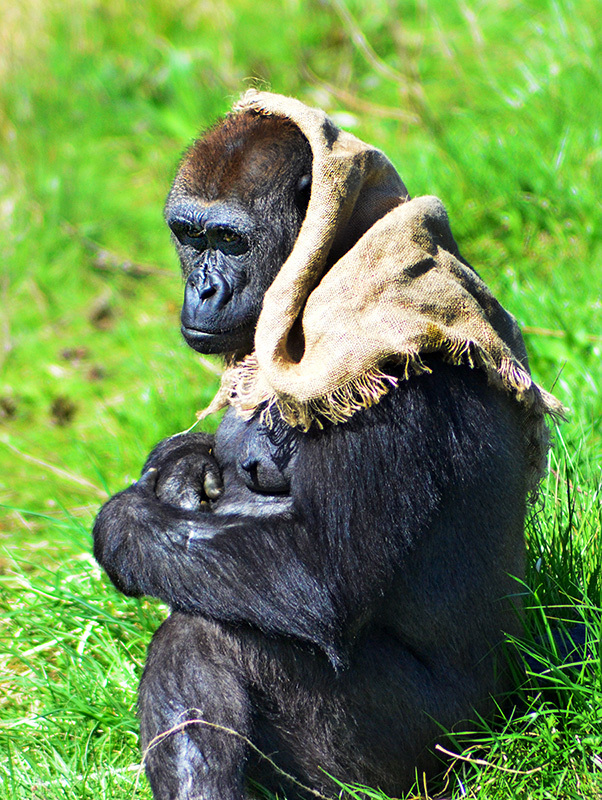 I did, however, get some nice pictures, and am especially pleased with my Babushka gorilla shot. 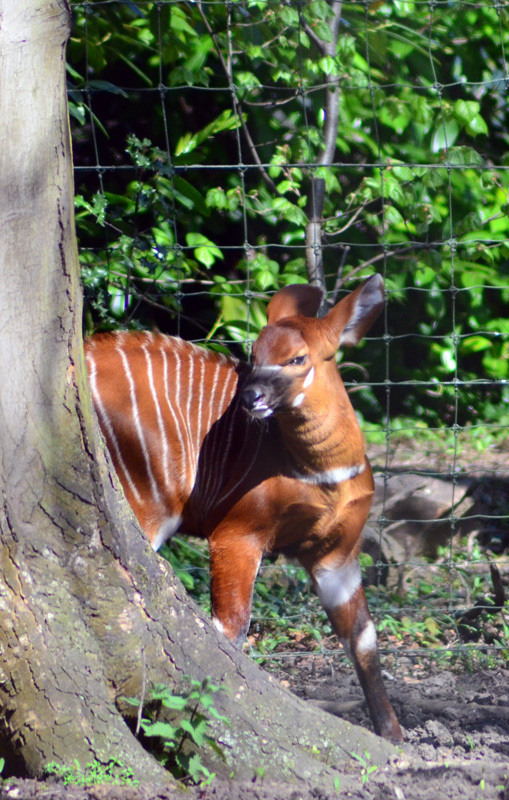 Dublin Zoo’s newest baby bongo appears to be feeling a little belligerent. 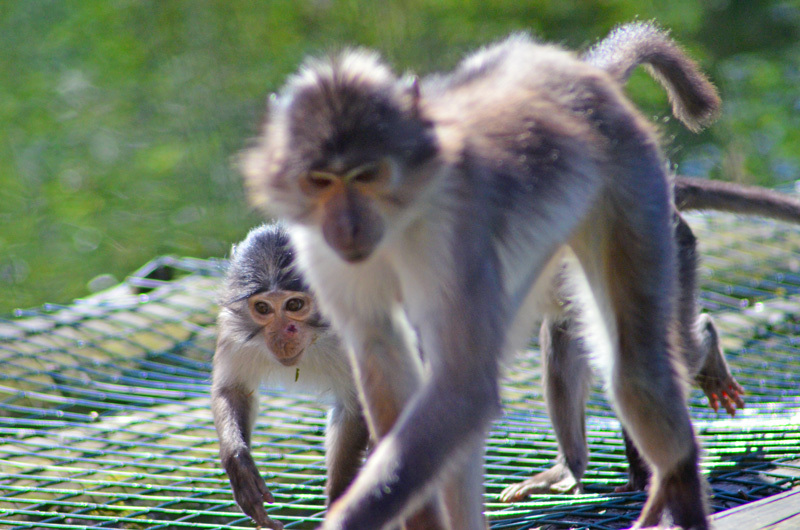 I think this is the best picture I’ve managed to take of the white-crowned mangabeys. 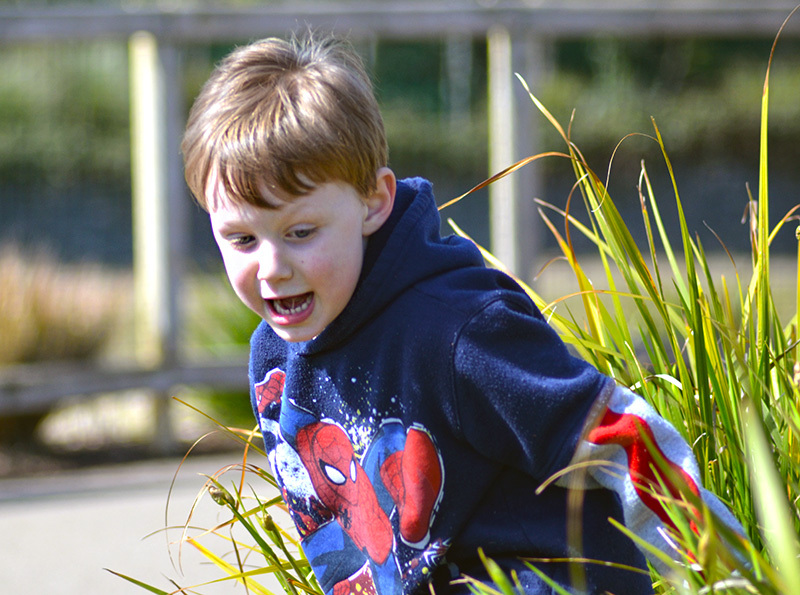 They move fast! 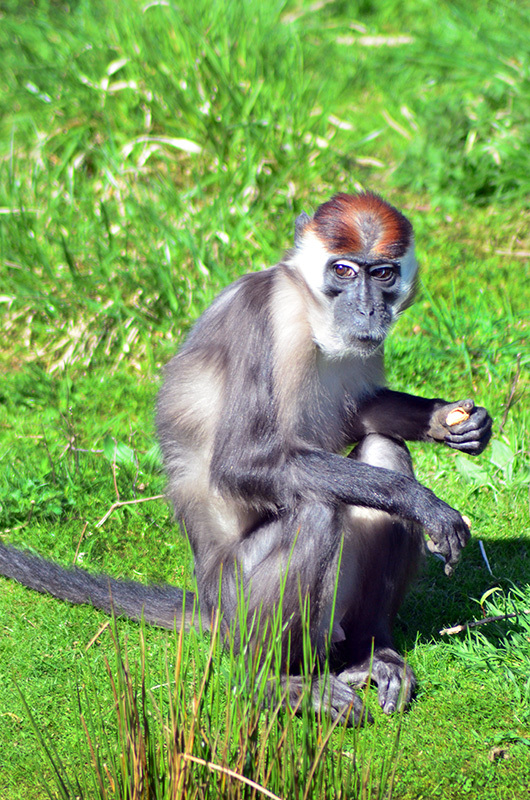 Bongo is such a great animal name!